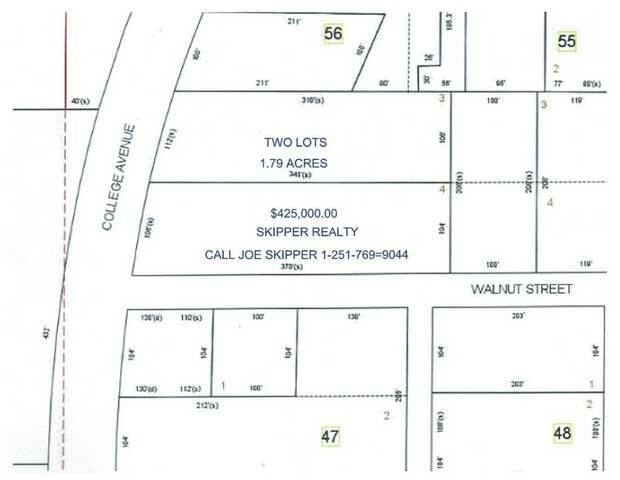 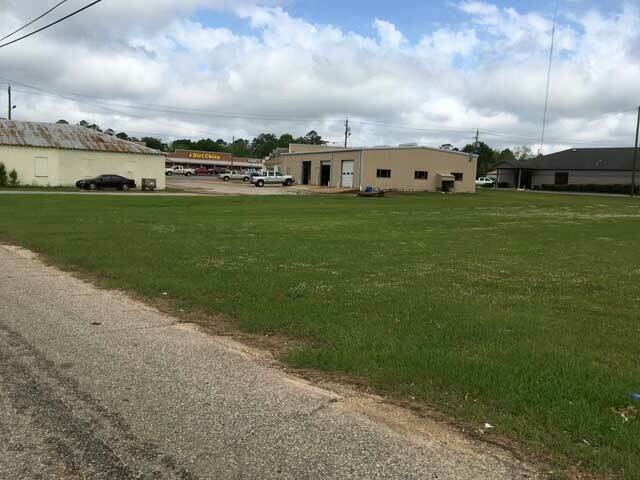 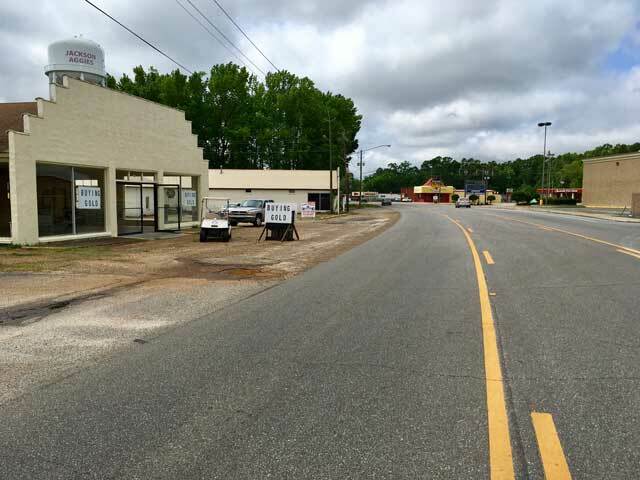 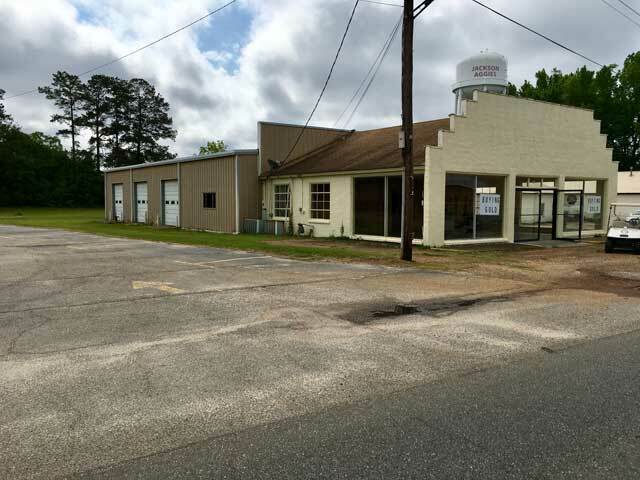 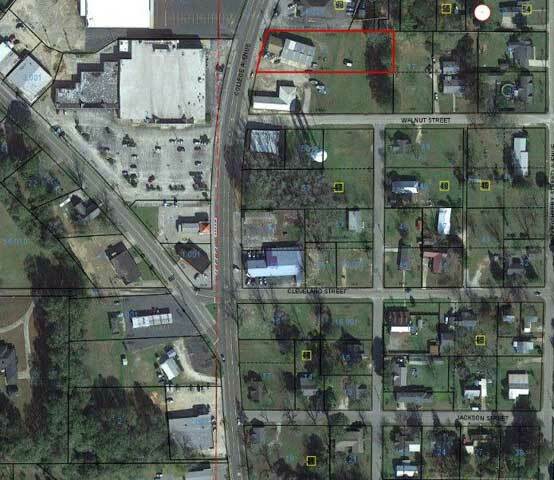 GREAT LOCATION ON COLLEGE AVENUE/HIGHWAY 177 - Corner lot with 221 ft feet on College Avenue and 370 ft on Walnut Street. 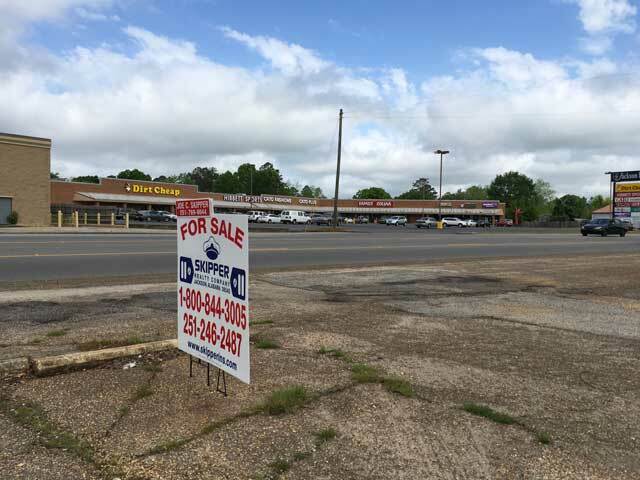 College Avenue has the highest traffic count in Jackson. 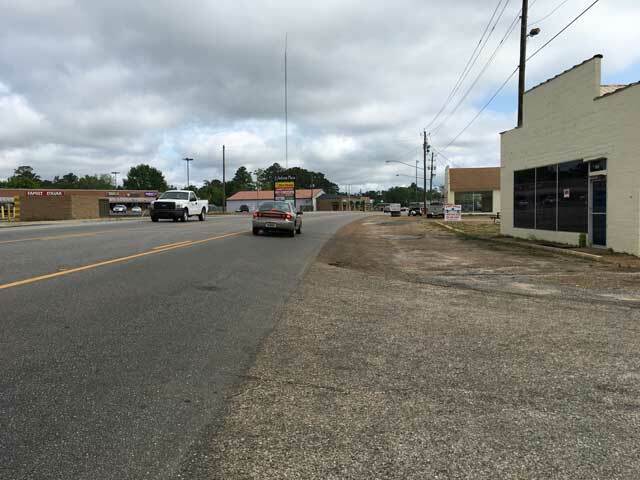 Walnut Street goes to Forest Avenue which is one of the highest traffic counts. 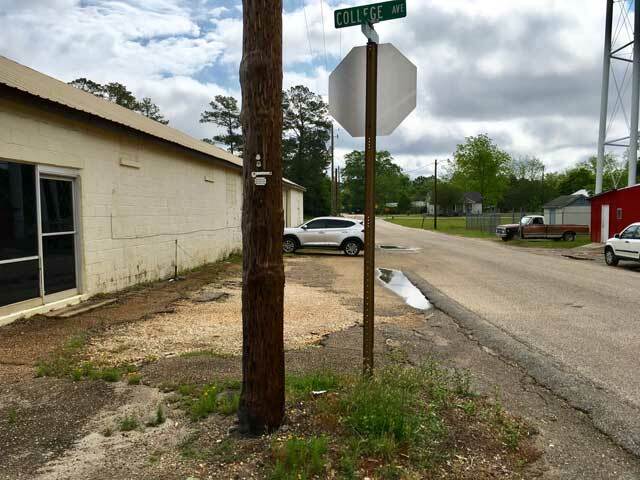 Highway #69 starts a block from the Subject and is visible from the property.